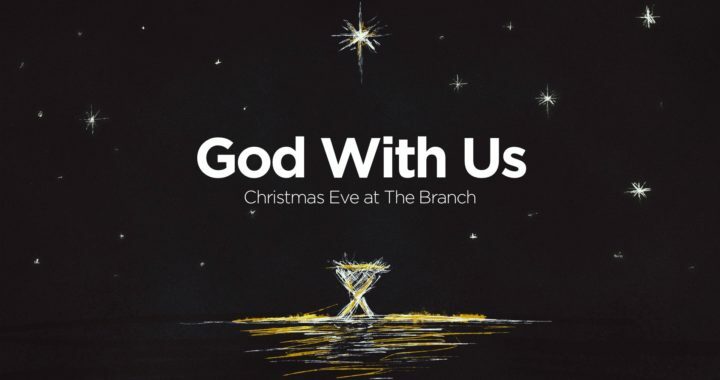 Christmas Eve is one of our most anticipated gatherings and we’d love for you and your loved ones to join us. The Branch is a place where everyone is welcome. Our time together on the 24th will include the singing of carols, a performance by our choir (and drum circle! ), a dramatic reading of Christ’s birth story and the lighting of candles. The service is kid-friendly (in fact, many kids will be leading and participating in various aspects of worship). That said, we are providing childcare for the littlest ones (birth to four years old). The service starts at 9:30 am (yes, in the morning). We hope to see you then! Posted in Blog, Events, Featured, News.